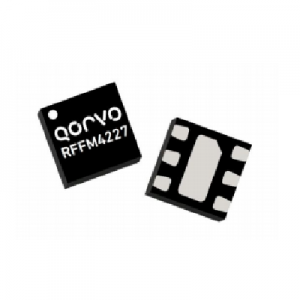 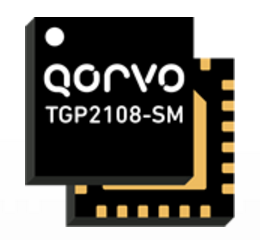 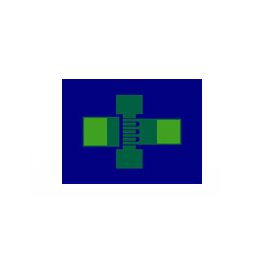 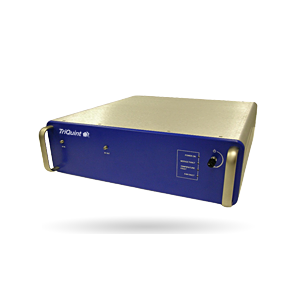 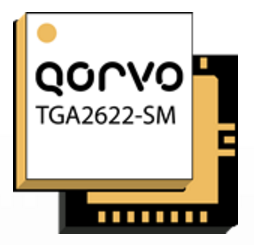 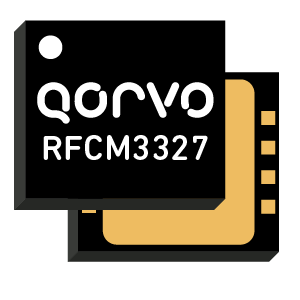 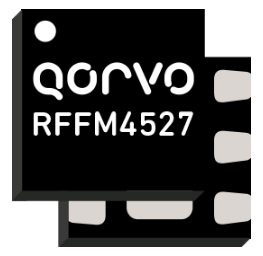 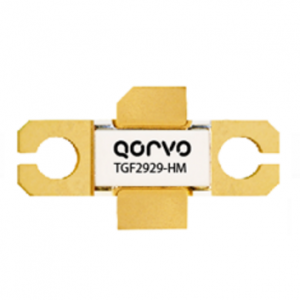 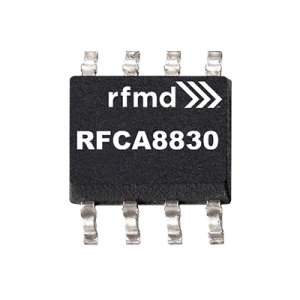 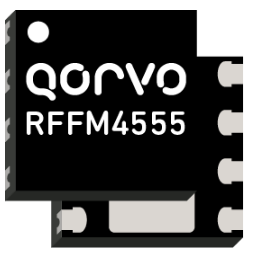 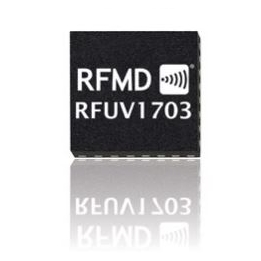 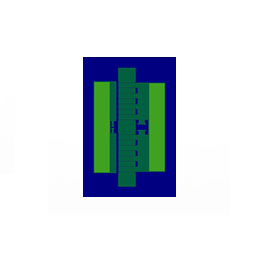 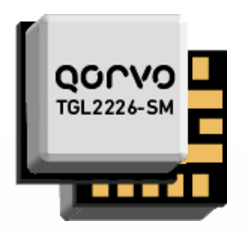 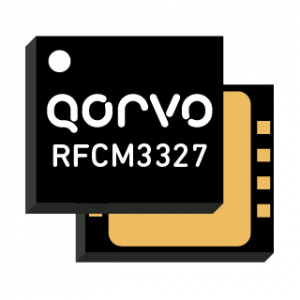 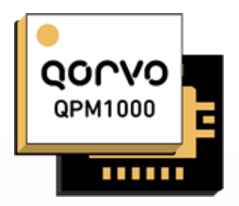 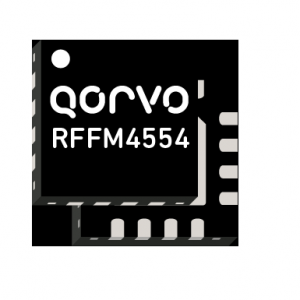 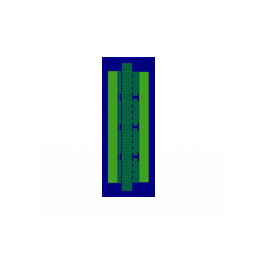 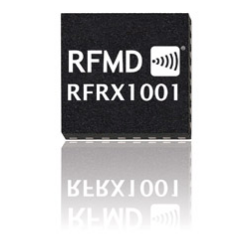 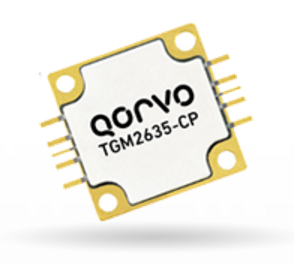 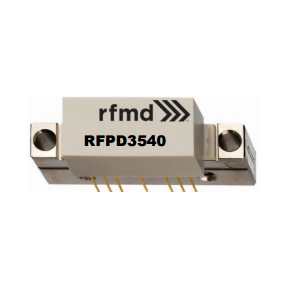 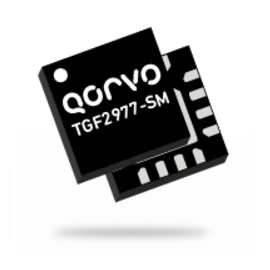 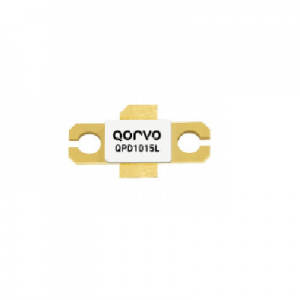 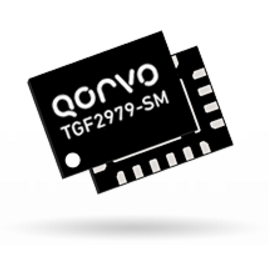 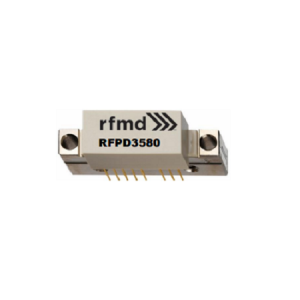 Qorvo - RFMW UK, Ltd.
Qorvo is ready today with next-generation RF smarts and solutions to connect people, places, and things faster, further and more reliably. 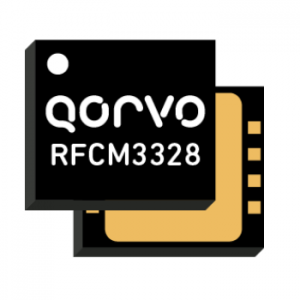 Qorvo partners with leading companies to create tomorrow’s connected world using core RF products and engineering expertise. 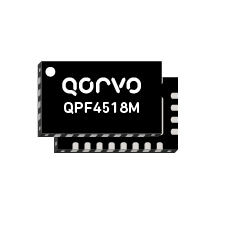 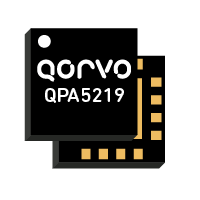 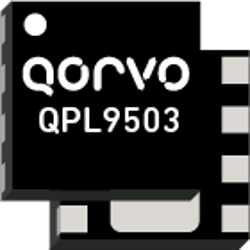 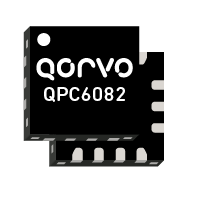 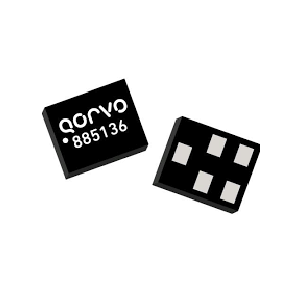 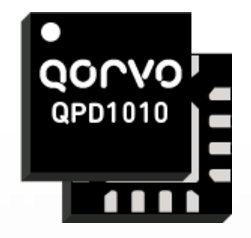 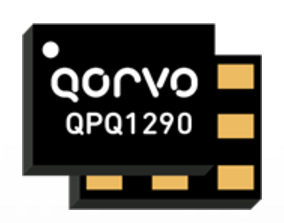 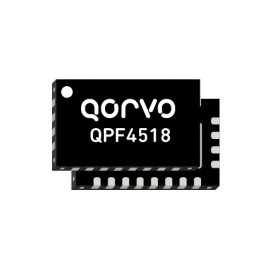 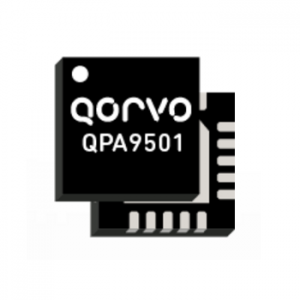 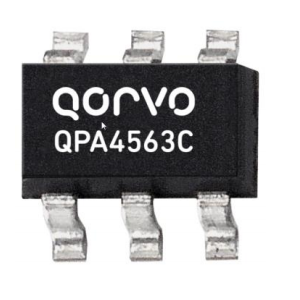 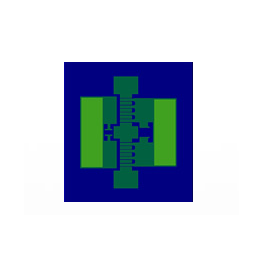 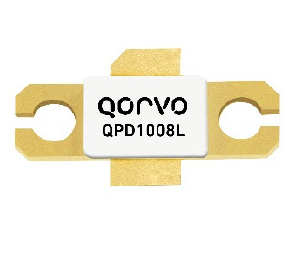 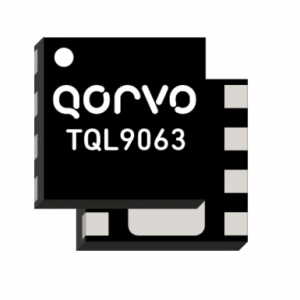 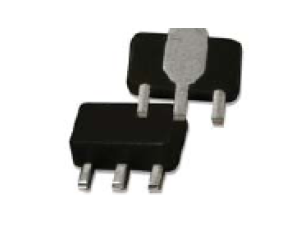 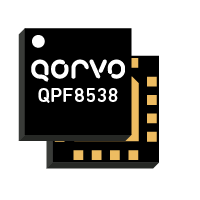 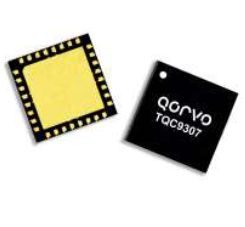 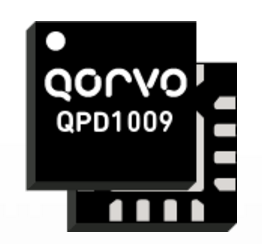 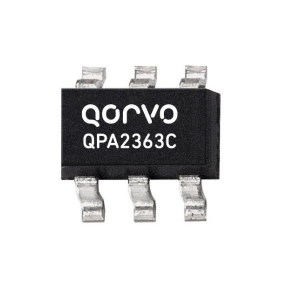 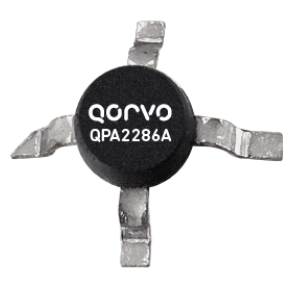 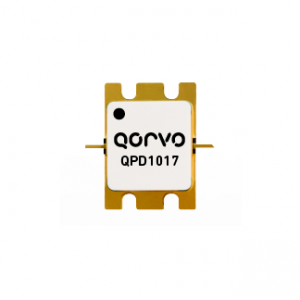 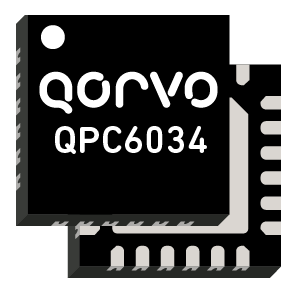 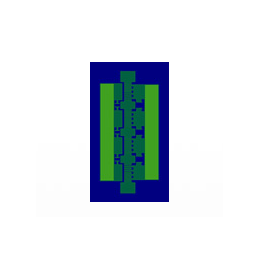 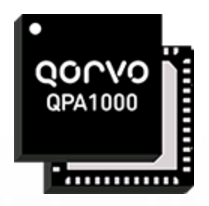 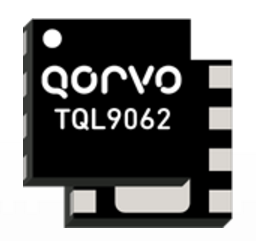 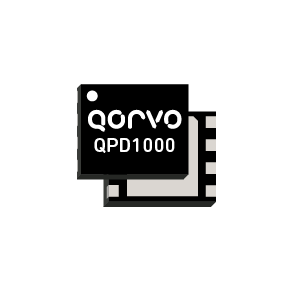 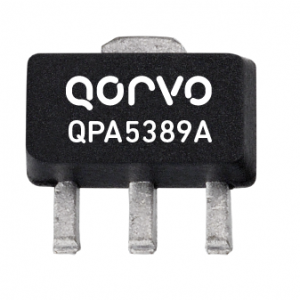 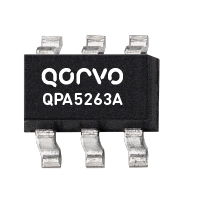 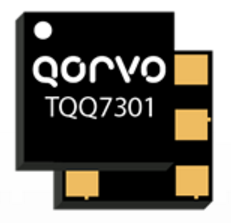 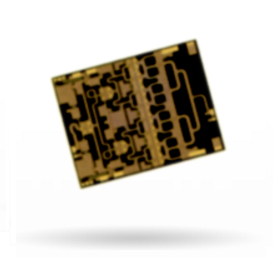 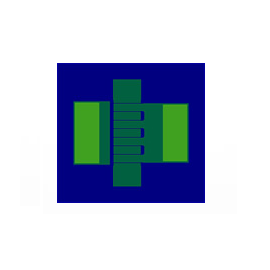 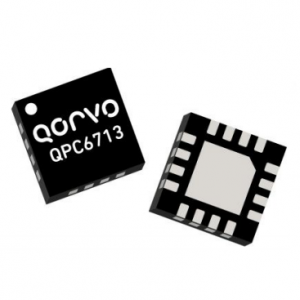 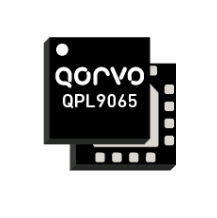 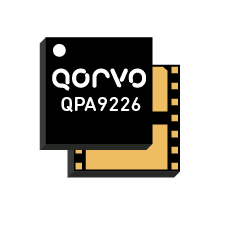 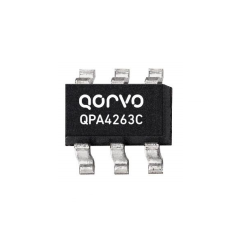 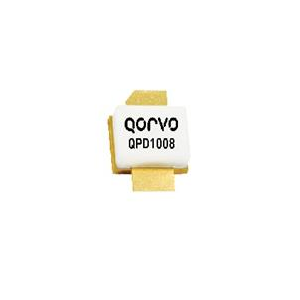 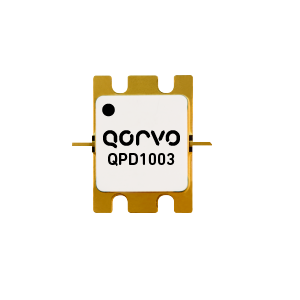 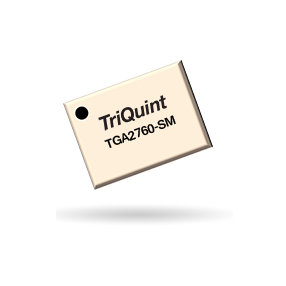 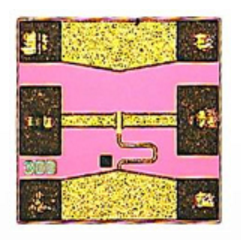 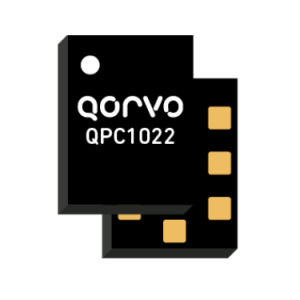 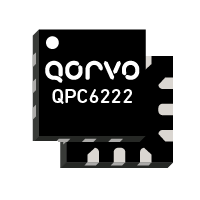 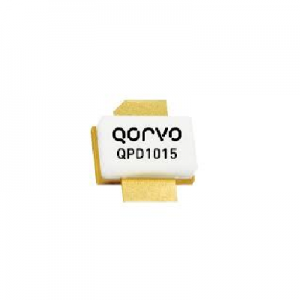 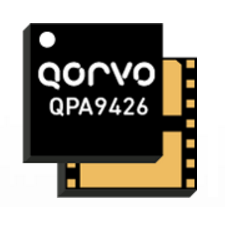 Qorvo provides higher performance in more power-efficient networks and devices, to connect and protect mission critical defense systems and emerging commercial and consumer applications. 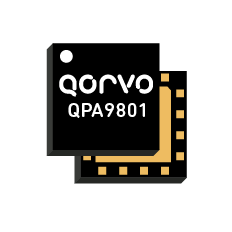 Qorvo is all around you – making a better, more connected world possible.